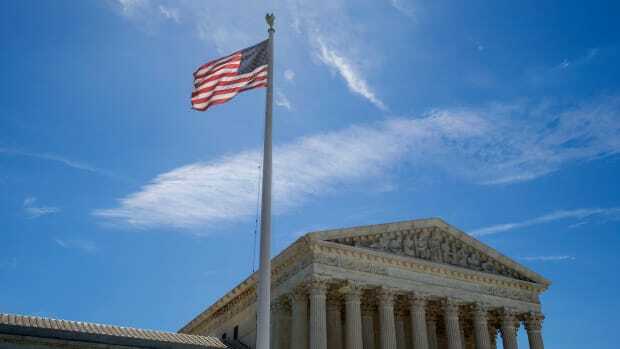 The Supreme Court today upheld President Donald Trump&apos;s travel ban on five Muslim-majority countries, ruling that the president has relevant authority under the rubric of national security to implement the policy. In a 5-4 ruling, the Court found that challengers in lower courts had failed to prove that the ban flouted immigration law or First Amendment protections of religion. In his majority opinion, Chief Justice John Roberts averred that the administration "has set forth a sufficient national security justification" and that the court "express[es] no view on the soundness of the policy." 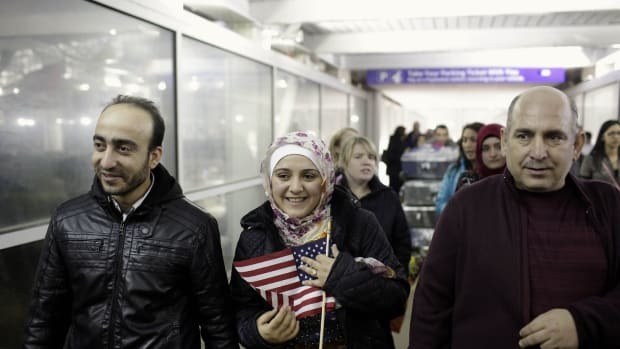 Besides spurning refugees, in its previous incarnations, the travel ban left families divided and hindered students and high-skilled workers from coming to the United States. 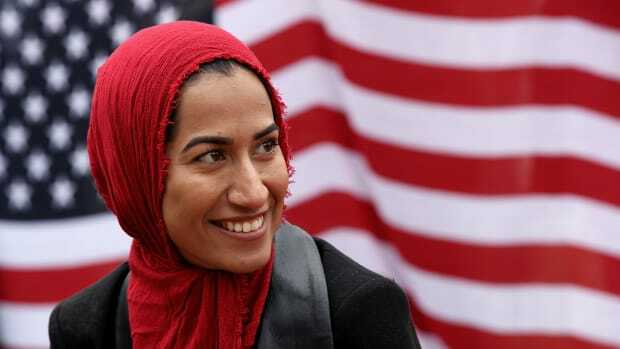 In her dissenting opinion, Justice Sonia Sotomayor, joined by Ruth Bader Ginsburg, wrote that “a reasonable observer would conclude that the Proclamation was motivated by anti-Muslim animus.... The majority holds otherwise by ignoring the facts, misconstruing our legal precedent, and turning a blind eye to the pain and suffering the Proclamation inflicts upon countless families and individuals, many of whom are United States citizens." The court&apos;s decision is a blow to immigration advocates. Following the appointment of Neil Gorsuch to a Supreme Court seat that Senate Republicans had forcibly kept vacant under President Barack Obama, plus an administration that is fast filling appeals courts with hard-right loyalists, progressives seem eager to find a Roosevelt-style solution to an increasingly reactionary court. 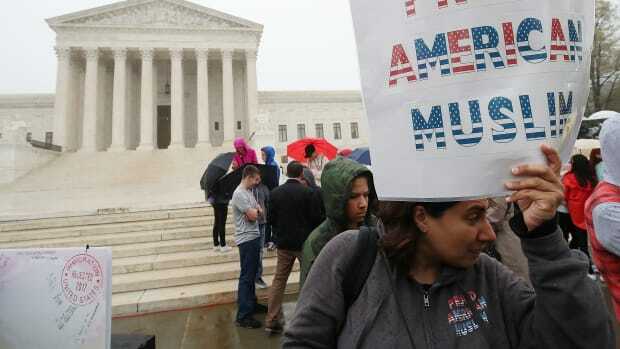 "This ruling will go down in history as one of the Supreme Court&apos;s great failures," said Omar Jadwat, the director of the American Civil Liberties Union&apos;s Immigrants&apos; Rights Project, in a statement. "It repeats the mistakes of the Korematsu decision upholding Japanese-American imprisonment and swallows wholesale government lawyers&apos; flimsy national security excuse for the ban instead of taking seriously the president’s own explanation for his action." Is the Supreme Court's Travel Ban Ruling Really a 'Clear Victory' for Trump? The ban appears to be more an act of political grandstanding, at the expense of Arab and Muslim Americans. Leaders in the civil rights community fear the dangerous precedent set by the court's upholding of Trump's travel ban and denounce the reasoning behind the decision. It's Been One Year Since Trump First Proposed His Travel Ban. Basically Nothing Has Changed. 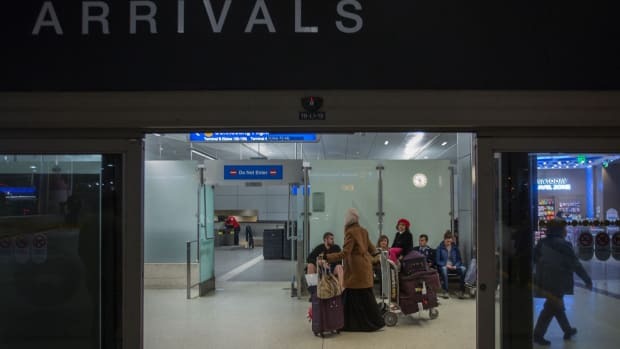 In the wake of the Supreme Court's announcement that it will decide in April the constitutionality of Trump's travel ban, civil rights advocates have compiled new data and personal accounts to illuminate experiences from the ban's previous versions.